Sports fans, Tired of hearing what Steph Curry ate for breakfast? Tired of the same old teams being represented on ESPN? Well, you're not alone. We're just like you. 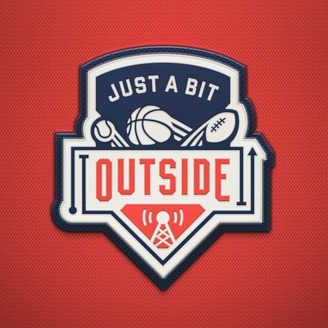 We want to go deeper and talk about the people and issues of sports "just a bit outside" the norm. Join us every Tuesday, grab a seat on the couch, and let's talk sports. New shows weekly with well-known guests and little-known stories. 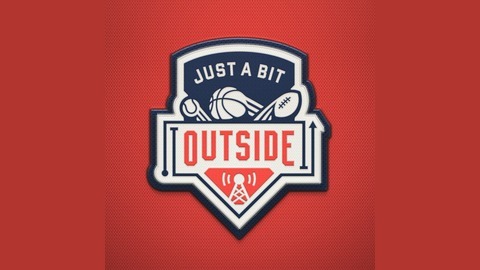 For the final week of JABO, the boys talk about the upcoming Conference Championship Games and make Super Bowl predictions. Charlie shares his five headlines and we talk about the College Football Landscape after the Clemson Tigers decisive victory. Finally, we reminisce on our time doing the show and share some of our favorite memories and interviews. We talk about our Ric Bucher interview, doing two interviews in 8 hours, forgetting to hit the record button, and our good friend of the show Melvin Hunt. Finally, we would like to thank everybody who listened to the show and showed your support. We truly loved doing the show and had such a fun time and we are so thankful that you took part. We got to live out some of our sports dreams and talk to some really cool people and we are so appreciative that you chose to be apart.